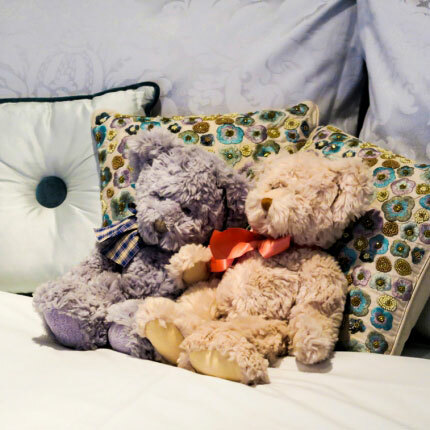 The cottage is a perfect place to stay for couples on their honeymoon. 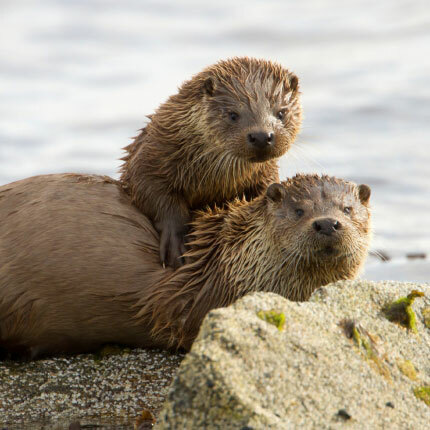 Skye is a great place to visit to watch wildlife such as Seals & Otters. 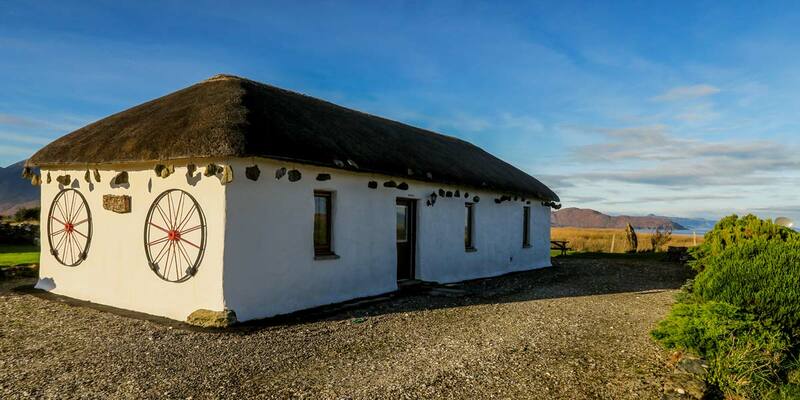 Skylark cottage is a traditional Black House that has been modernised. 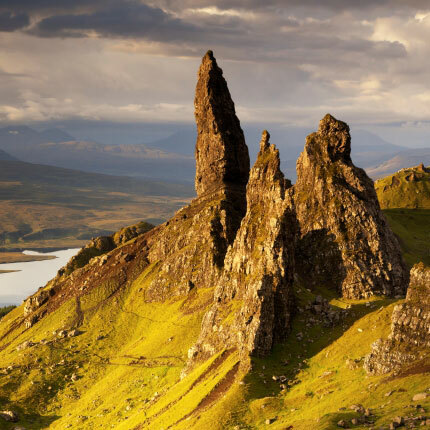 The landscape of Skye is famous and a must for photographers. 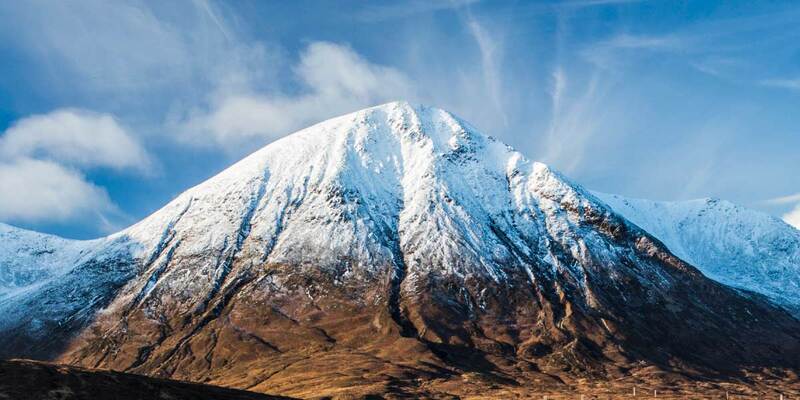 A self-catering cottage perfect for couples looking for a warm and inviting holiday destination on the beautiful Isle of Skye. 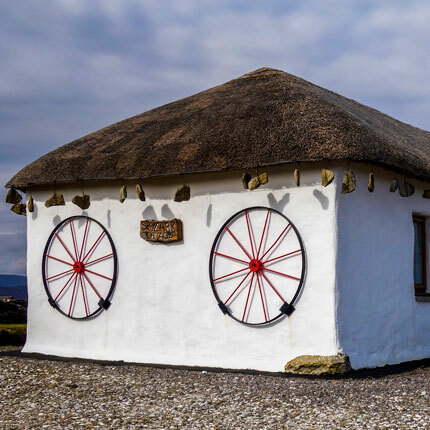 Experience the charm of a traditional thatched black house complete with stylish 21st century comforts. 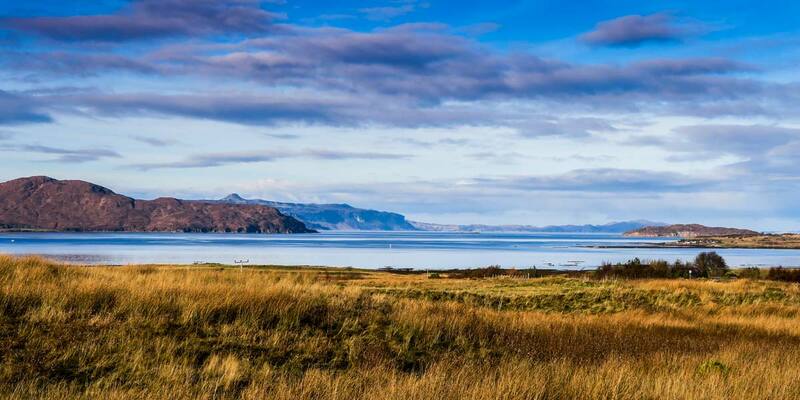 A wonderful place from which to sit back and observe the ever changing seascapes and dramatic sunsets over Broadford Bay and the islands of Pabay, Scalpay and Rasaay.